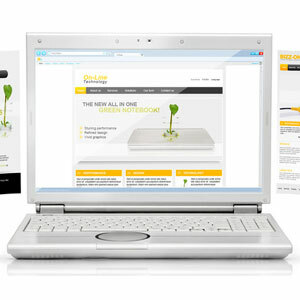 Web Site Design - Hemsing Designs, Inc.
Hemsing Designs specializes in web site design. We can design a new web site for you or help enhance your existing site. We can work with you to develop a friendly, easy-to-use interface and enhance it with an online store or dynamic application.